Noé Állatotthon Alapítvány - The family is back together! The family is back together! 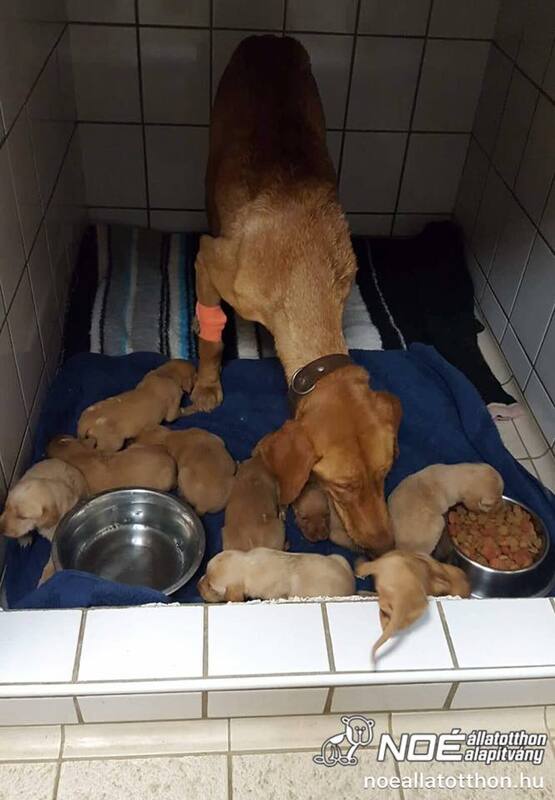 The puppies of the skin and bones Panama the Vizsla mother dog have been found. Her saviours went back to the ghost house where the she was found. They were not at the house under the horrible conditions. They were not far in the woods. 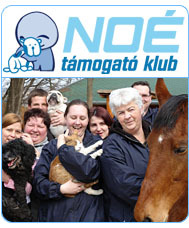 They brought the babies to her to the Juhász Small Animal Clinic. Everybody was very happy at the reunion. ❤️ Panama is very weak and thin. She needs treatment and we will consult with our vet on what will be the best and safest for the little family. Panama was found with one of his older puppies Baka (probably from a previous litter) and he needed treatment right away due to his bad condition. Please, keep your fingers crossed for the not so little family! Please, support their treatment and recovery! Looking for 350 GOOD PEOPLE! Melissa and her successful surgery!